Ever since Realme announced the launch of their Realme 3, the community just kept on commenting on their social media posts about when they will be launching the successor to the Realme 2 Pro which is the Realme 3 Pro. Now, the company hasn’t themselves been quite mum about this, they’ve teased their bit and increased the level of excitement among the people. While announcing the Realme 3, during the event, Madhav Sheth, Realme CEO mentioned that the Pro variant of the same will be soon available. He also mentioned that the device is most likely to come out end April since its under work already. 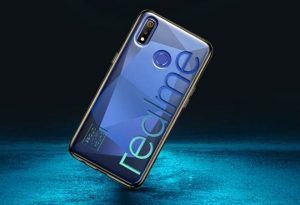 Just before the launch we’ve stumbled upon some leaks and renders found online of the upcoming flagship of Realme. 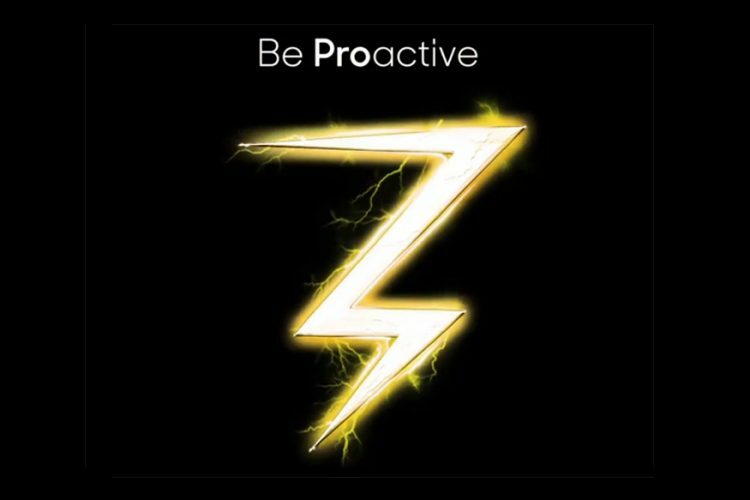 As per the listings, the Realme 3 Pro is said to be powered by Qualcomm Snapdragon 710 SoC which is most likely to be coupled with 4GB/32GB, 4GB/64GB, and the 6GB/64GB variant.